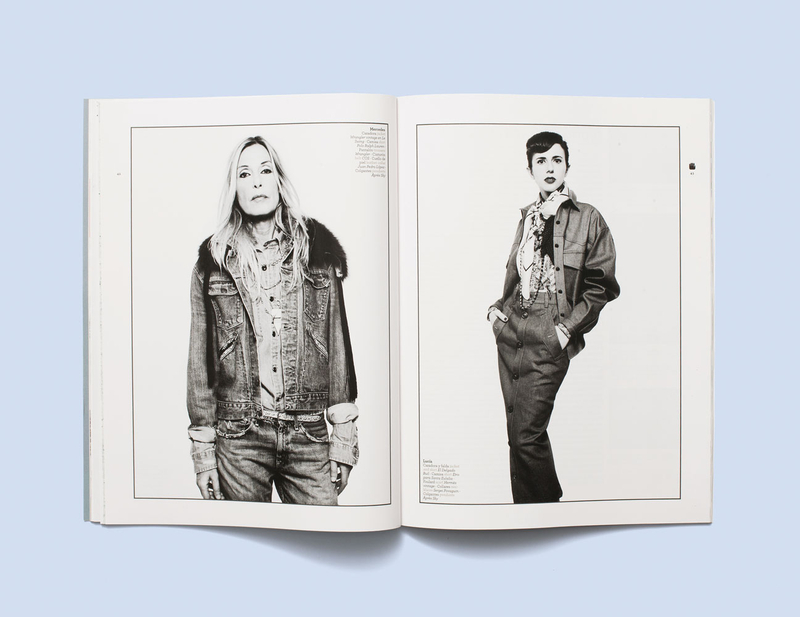 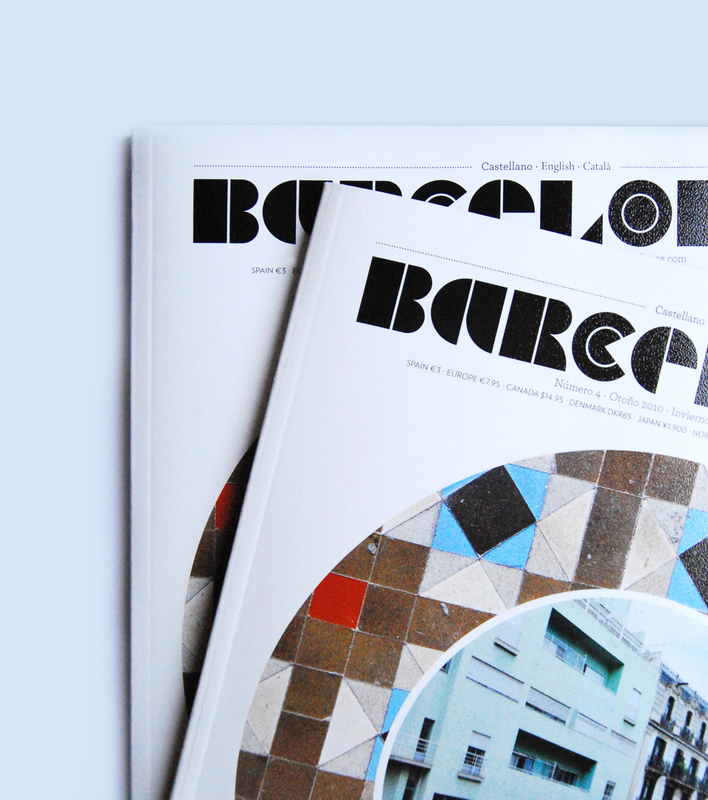 Barcelonés is a metropolitan magazine focused on the city of Barcelona. 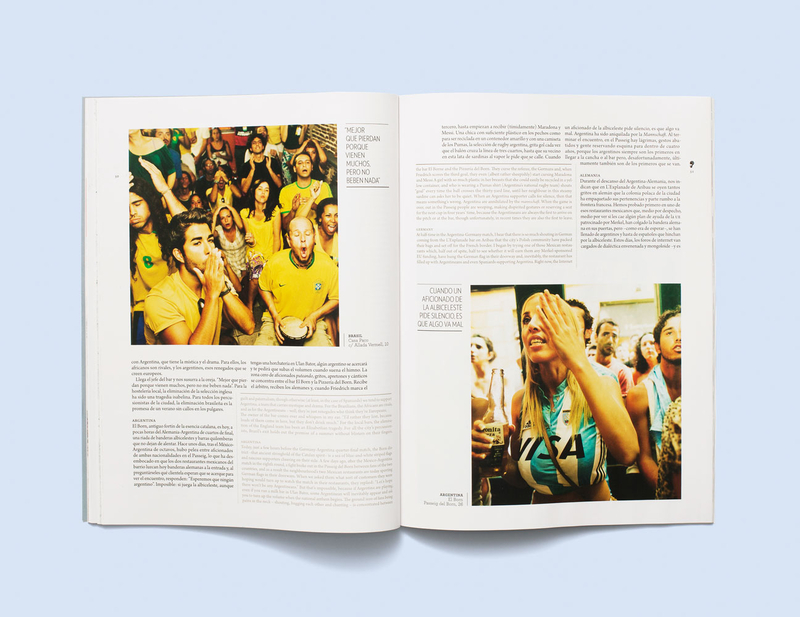 Writers, photographers, illustrators and a wide range of collaborators give their point of view about Barcelona’s cultural atmosphere. 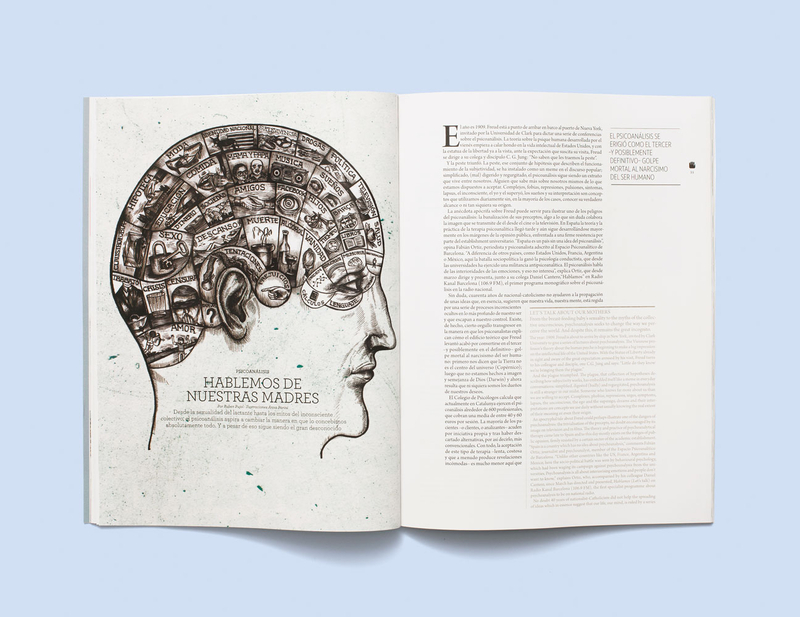 Inside Barcelonés there are various themes with expressive photography and vibrant illustrations with very different styles, where are integrated with a clean and minimalist design. 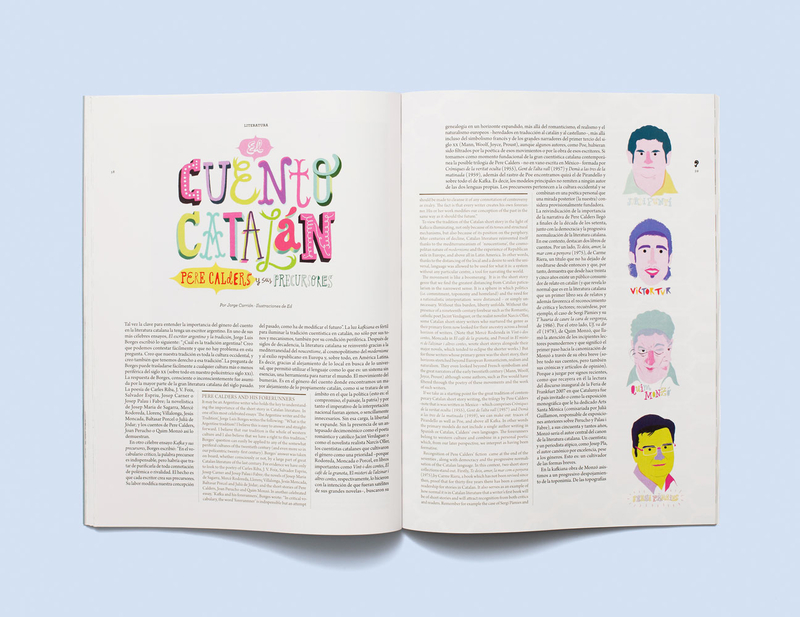 Work in collaboration with Raül Vicent. 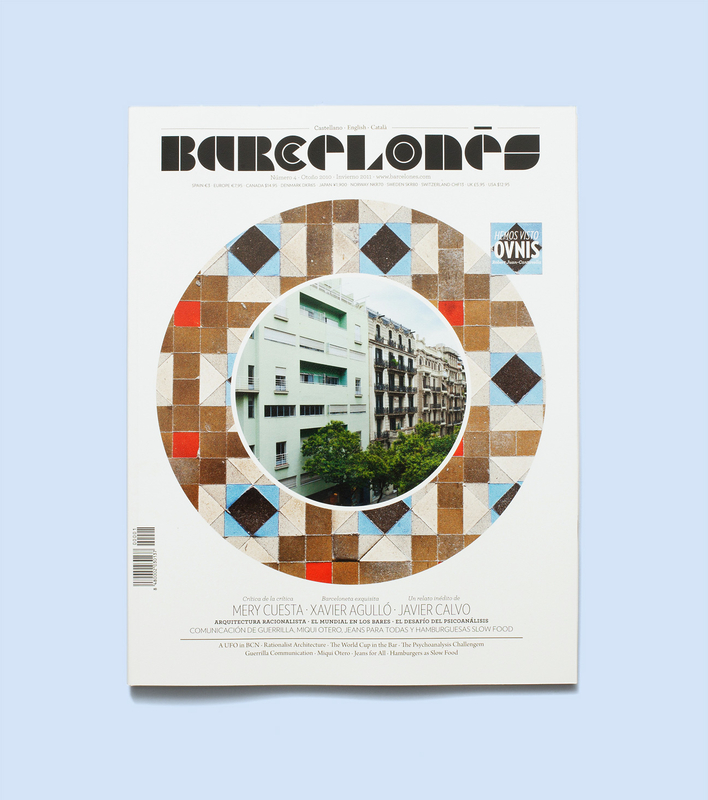 Barcelonés magazine got wide recognition and media coverage. 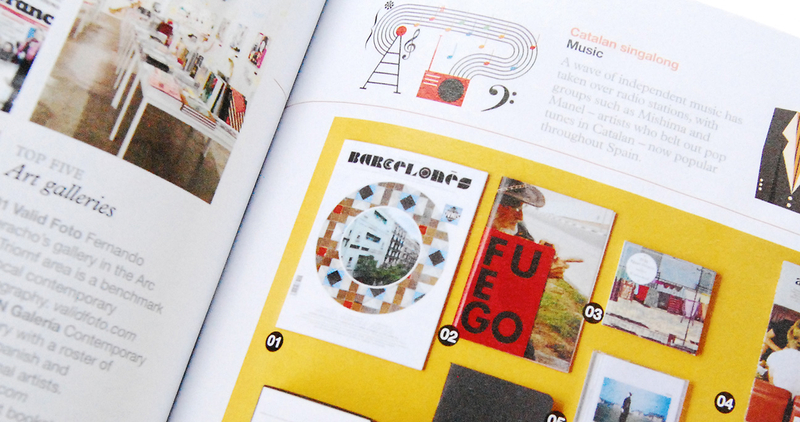 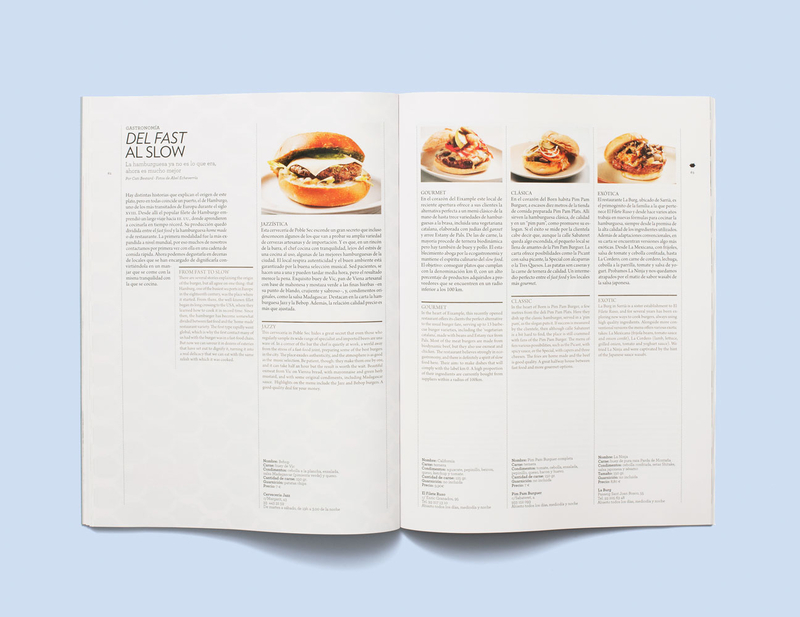 It was featured in Monocle #43 as a part of the Culture Stack section to better explore the city of Barcelona. 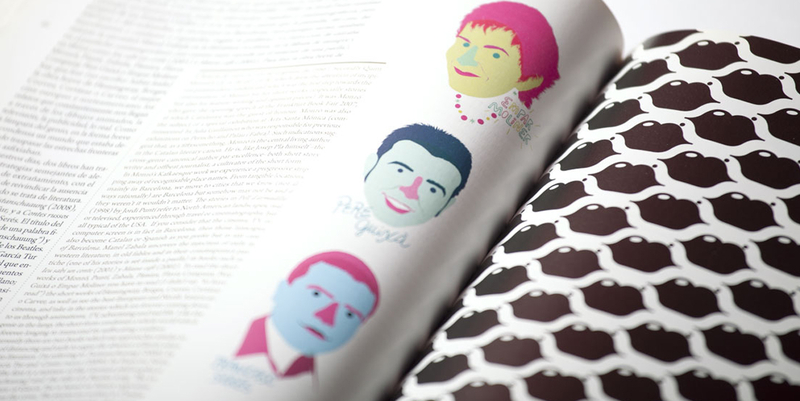 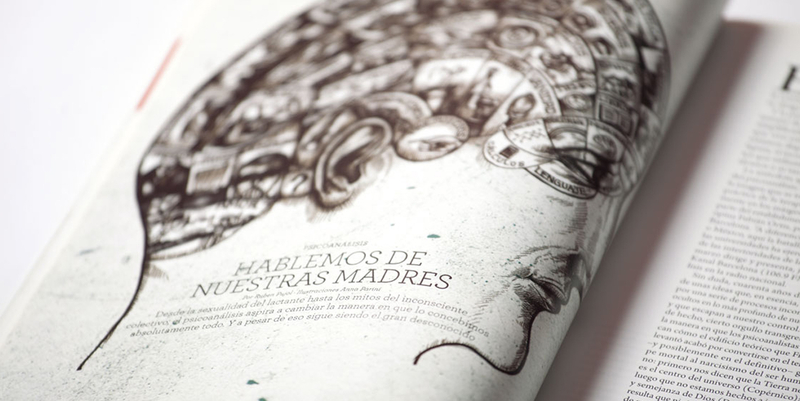 It was also featured in Behance’s Graphic Design Gallery.